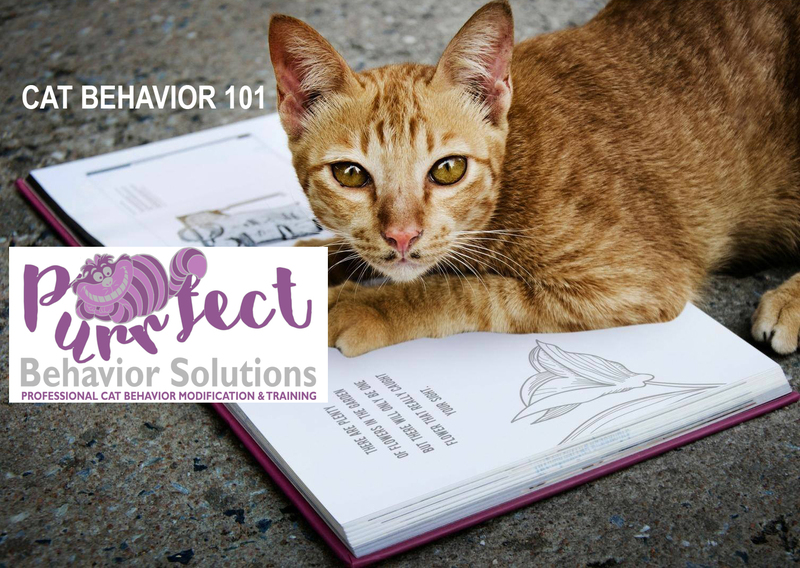 Whether your cat has already developed some unwanted habits or you would like to learn how to prevent bad behaviors this 90-minute presentation is perfect for you! Join Carrie Seay, MS-CABAC & CBCC-KA, to learn how to prevent and manage some common behavior problems we face with our feline friends including litter box issues, scratching, and how to read your cats body language. Contact Carrie for questions about this event.